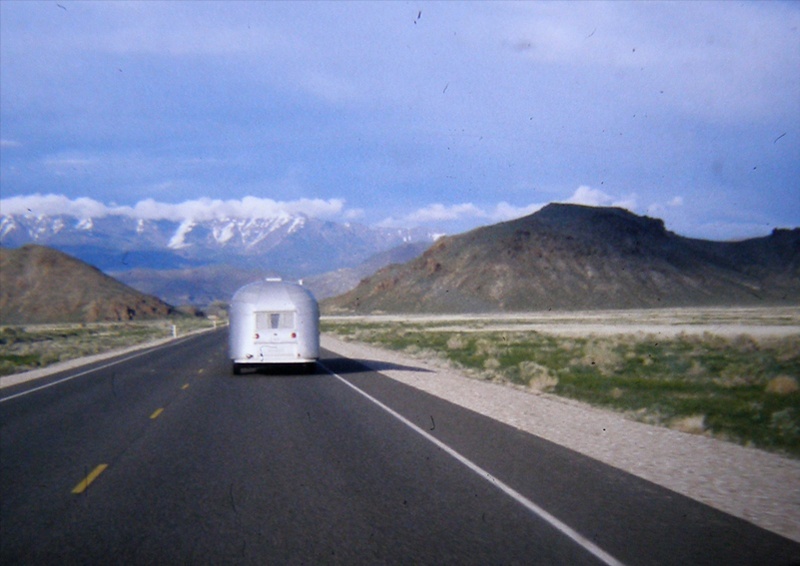 The Story of Moonshadow, Our Vintage 1955 Airstream Overlander. How it Found Us and Changed Our Lives. 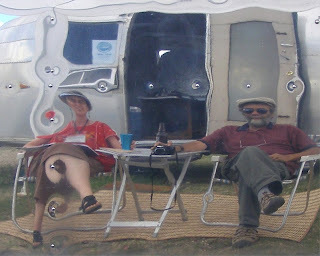 Spike purchased this Airstream in 1978 from the original owners, Roy and Alice Atkinson who were friends of his. At the time Spike was a young, energetic member of the Nevada Watercolor Society in Las Vegas. Alice Atkinson, octogenarian fellow Society member was as enthusiastic about painting on location as Spike. He often took her along on short painting excursions in his Land Cruiser. Their friendship developed over several years of painting together. Spike had been talking with the Atkinsons about his idea of getting a pop-up tent trailer to use on longer painting trips. One afternoon Roy told Spike he wanted to show him something. They walked from the mobile home where Roy and Alice lived to a storage yard at one end of the trailer park. Roy pointed to an Airstream trailer parked amongst other RVs, boats and old cars. 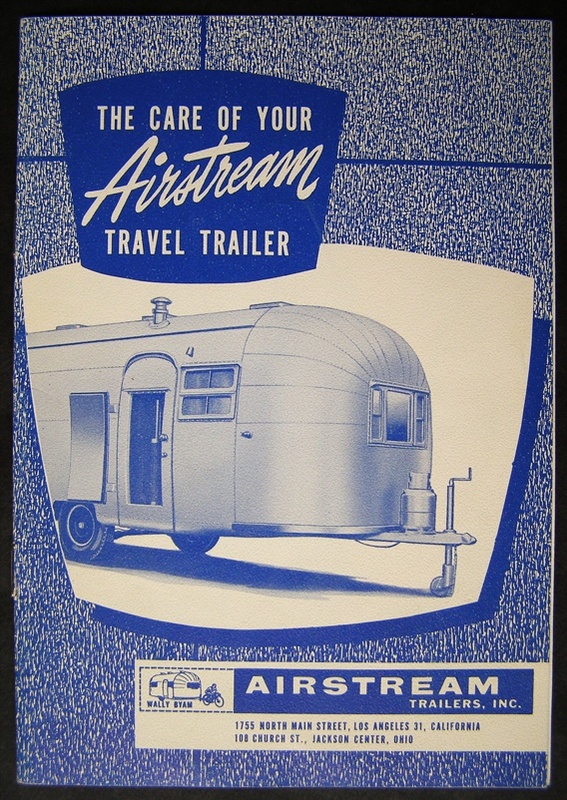 “That’s what you should have, something like that Airstream. How'd you like to own that?” he asked. 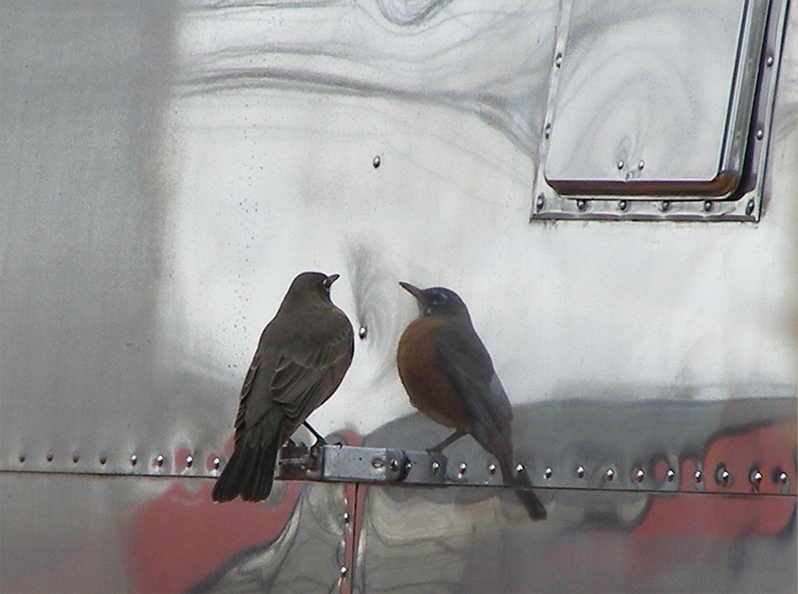 Spike, then a commercial artist with a young family to support replied “Dream on!” There was no way he could afford such a nice trailer. “How much have you saved to get one of those pop-up things?” Roy persisted. Spike told him he had about $600. 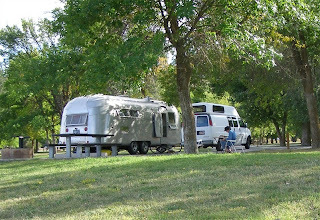 Spike is sure Roy and Alice saw in him someone who would make good use of that trailer in the same spirit they had for thirteen years as full-time, on the road Airstreamers. The trailer at that time had been sitting unused and in storage for ten years. For many weeks that summer Spike and Roy worked together to replace rotted weather striping, plumbing parts, hoses, etc, and cleaning it up inside and out. All the while Roy telling endless stories of the adventures he and Alice had with the trailer. After having four new tires mounted and getting a hitch installed on his tow vehicle, Spike had spent far more money on prepping the trailer just to get it home than he had paid for it but he knew he'd have no regrets. His adventures were just beginning. 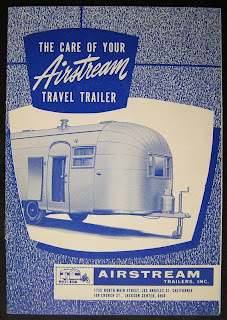 Recently we’ve been working on the Artstream trailer and polishing it a little at a time. 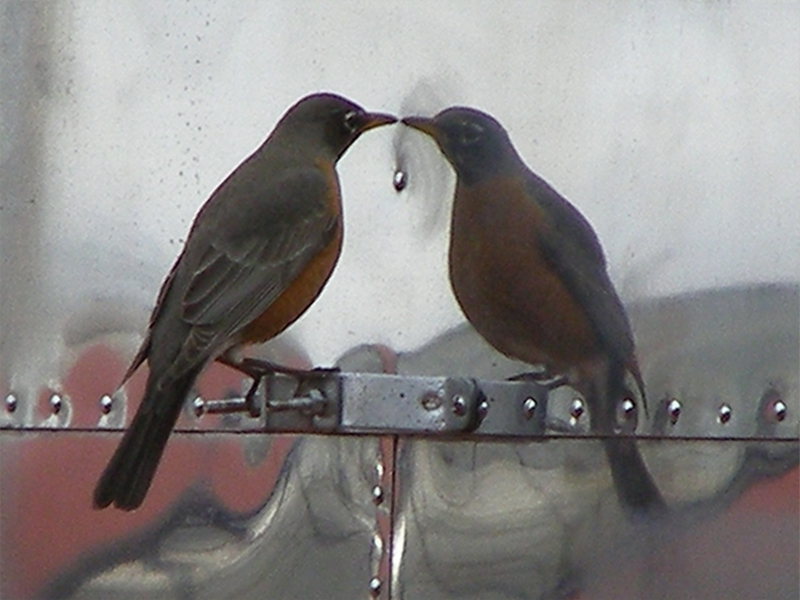 It seems one of our favorite neighbors has noticed. Poor thing, she seems to be confused﻿. Or perhaps, just a bit vain! We are two artists who work in different media. We have two individual visions which we express in our own work. 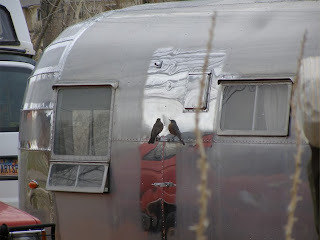 We are on one long journey together in our 1955 Airstream named Moonshadow. We admire, respect and support each other’s work and believe strongly that all artists deserve support for their unique visions, not only from the general public but from other artists as well. We agree with Mark Twain, "Travel is fatal to prejudice, bigotry and narrow-mindedness..."